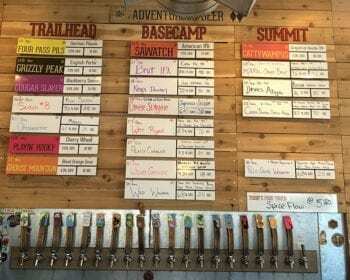 Utah Beer News travels across state lines from time to time. When we do, we’ll provide dispatches from non-Beehive State beer establishments near and far. We call this: Beer Travels. This edition takes us to Denver, Colorado. What to do when 4,000 craft beers available at the nation’s pre-eminent beer festival just aren’t enough? You expand your search citywide, of course. I kid, I kid. Obviously 4,000 beers poured by 800+ brewers over the course of three days is more than enough for anyone. And that’s what I experienced at the Great American Beer Festival. 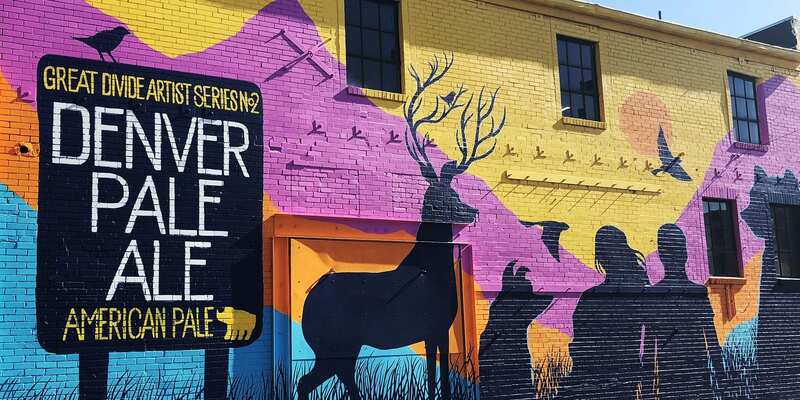 Yet, when you’re in a craft beer epicenter such as Denver, you’d be crazy not to at least explore the local scene. So that’s what I did, all the while barely scratching the surface. It proved to be a lovely complement to the GABF chaos at the Colorado Convention Center. I shared a few notes on Denver beer in my GABF recap. But here, I’ll go into slightly more detail and include a few more photos from my weekend in Colorado’s capital city. 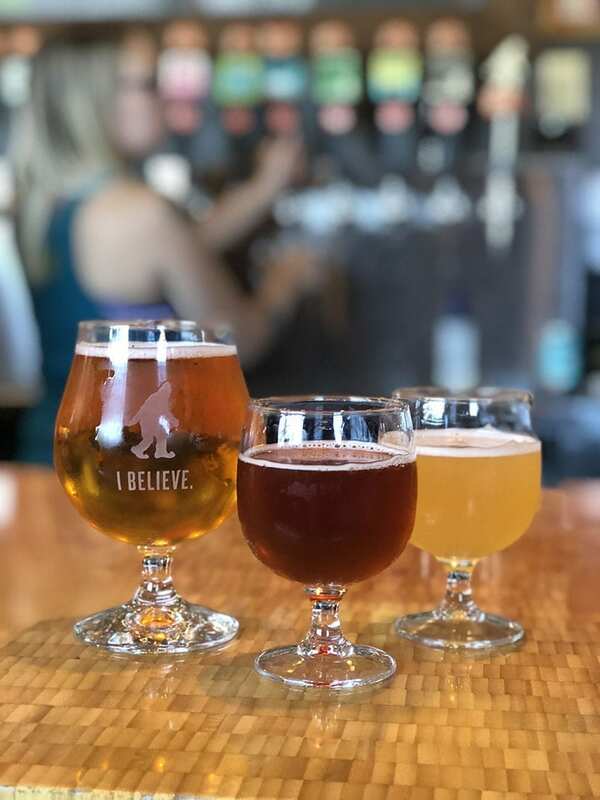 Denver Beer Flights at Denver International Airport proved to be the perfect way to kick off a beer-fueled weekend in Colorado’s capital city. It’s a short flight from Salt Lake to Denver. Yet, in some ways, it feels as if you’ve flown a world away. One example: A beer garden greets passengers at Denver International Airport. I had some time to kill before check-in, so I paid $10 to sample 10 local craft beers (and take home a commemorative taster glass) as part of the Denver Beer Flights program. It proved to be the perfect way to kick off a beer-fueled weekend. From there, I visited a handful of breweries, mostly within walking distance of my hotel. Here are a few notes about each. 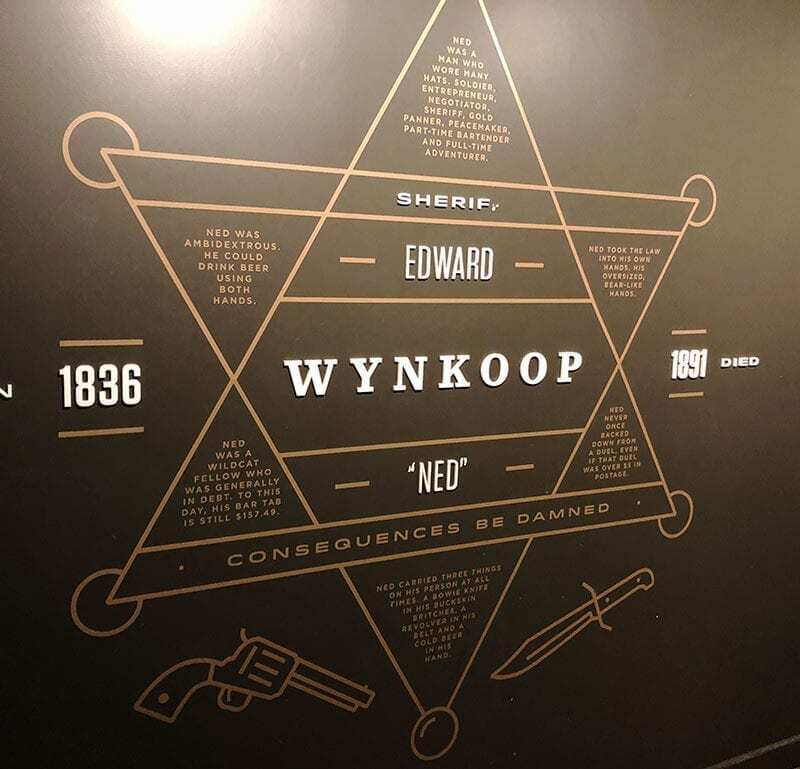 I took a train from the airport to downtown Denver and walked a short distance to Wynkoop Brewing Co. and Colorado’s first brewpub. It’s a beautiful space with a massive four-sided bar. I grabbed a seat and ordered a pint of Piña Vida IPA to accompany a pulled pork sandwich. From there, I moved on to sample three tasty sours, my favorite being the Kvass Up?! 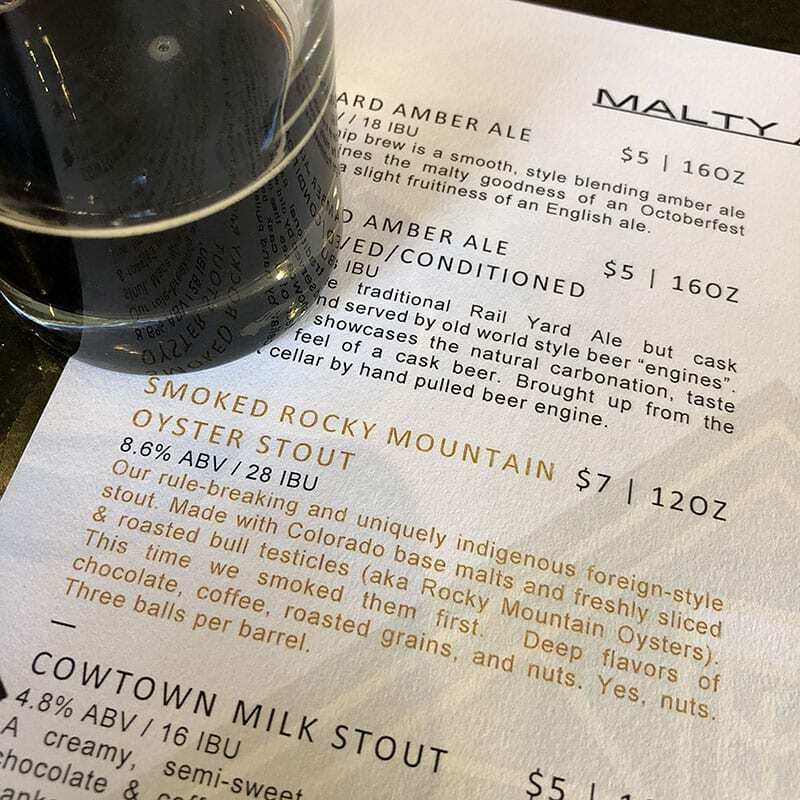 Of course I couldn’t leave without sampling Wynkoop’s Smoked Rocky Mountain Oyster Stout. Not familiar with Rocky Mountain oysters? They’re, uh, not a common ingredient in beer. And the friendly bartender even showed me pic of the pre-smoked oysters. Bonus! Enjoying a German-style beer on the Prost Brewing patio. My wife then joined me, and we ushered in Oktoberfest with a visit to Prost Brewing. It’s a brewery that specializes in German-style beers. And, apparently, all ingredients — grains, yeasts, and hops — are delivered from overseas. Not bad. 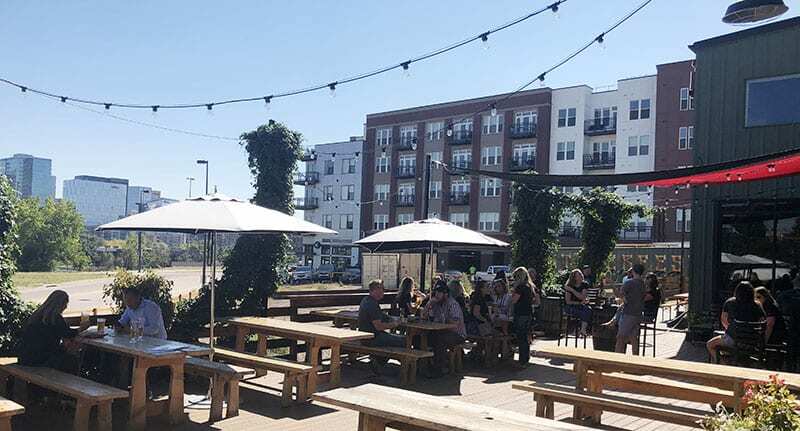 A picture-perfect, early-fall day in Denver calls for drinking beer al fresco. The Prost patio is perfect for such an afternoon. I enjoyed the Helles, while my wife opted for the Dunkel. Both were delicious and we capped our visit by splitting a crisp Kölsch. A short Lyft ride later, we found ourselves at Jagged Mountain Craft Brewery. I ordered a flight and chuckled at a few of the names. 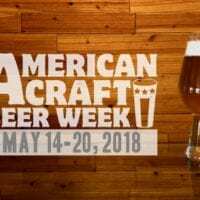 My samples included the following: Sawatch (IPA), Ninja Donkey (DIPA), Wood Grouse (Barrel-aged blood orange Gose), and Devil’s Abyss (Russian Imperial Stout). I thoroughly enjoyed the Wood Grouse, and that’s saying something because I’m usually not a huge fan of blood oranges. But this one drank very dry with a nice touch of sour/salt combo. One of Denver’s oldest breweries, Great Divide Brewing Company opened in 1994. Its Ballpark location is a short walk from Jagged Mountain, and we made it our final stop of the afternoon. 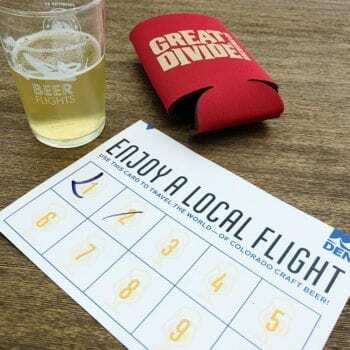 I’d already sampled a couple Great Divide brews at the Denver Flights beer garden, but I wanted to try two more I’d heard about. Its Strawberry Rhubarb Sour was a delicious mix of sweet and sour. Aromas of strawberry were prominent for me, though the two fruits blended nicely in the flavor. Next up: Sonic Weapon, a Belgian Dark Ale. The brewers say the beer, which is aged in brandy barrels, replicates an Old Fashioned cocktail, and I totally got that. It was tasty. Those were the breweries we visited during our brief stay in Denver. Like I said, we barely scratched the surface. But we did drink beer at a couple other places that are worth mentioning. 1-Up Arcade & Bar. Look closely to see the throwback beer brands behind the bar. The 1-Up Arcade & Bar is exactly as its name suggests — an arcade bar. Sure, we have one of these in Salt Lake (Quarters), and it’s cool. But at 1-Up, during the day, we were able to bring our 12- and 14-year-old nephews who live in Colorado! Very cool. 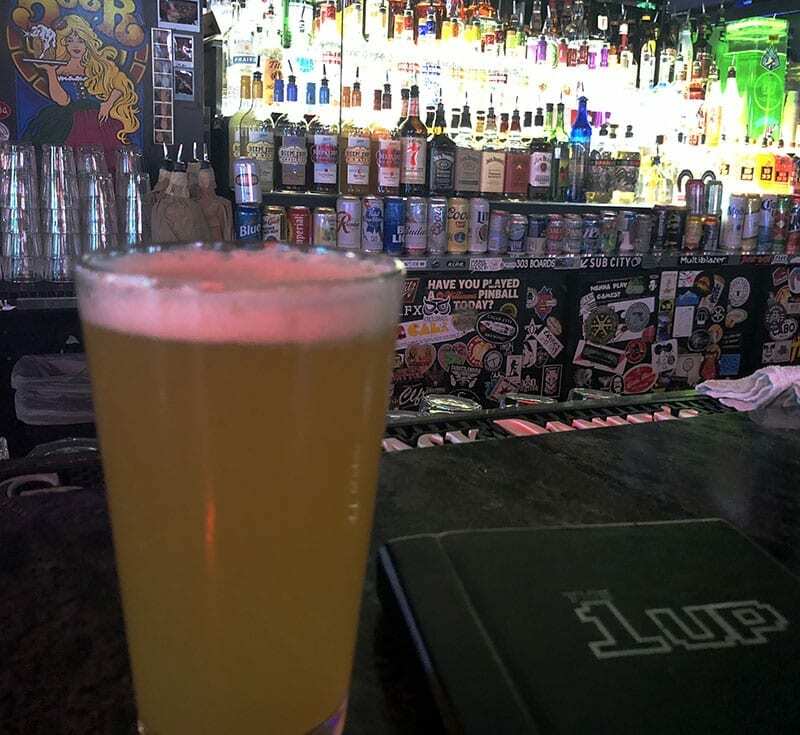 Plus, in addition to a decent craft draft selection (I enjoyed Odd13 Brewing‘s Superfan IPA), the bar also stocks vintage, “hipster-ish” brews — think Olympia, Rainier, etc. Add old-school video games to the mix, and it’s a nice vibe all the way around. We grabbed lunch at Ian’s Pizza near Coors Field afterwards. Everyone had a great time. 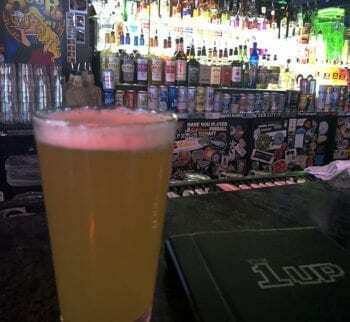 The next night, we made our way to Falling Rock Tap House, a legendary LoDo beer spot. This place featured dozens of special tappings and several events throughout GABF. 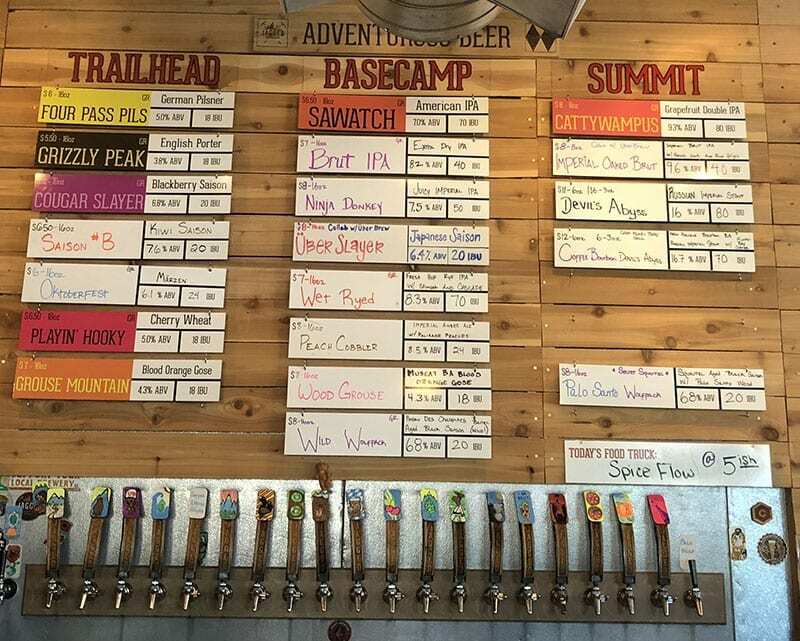 I grabbed a draft of Fresh Squeezed from Deschutes Brewery, followed by Consecration from Russian River Brewing Company. Plus, I ran into Brian from 2 Row Brewing and the guys from Beerhive Pub. Earlier that morning, Freshcraft partnered with Epic Brewing to host a Big Bad Brunch. I ordered French toast. Though the recommended pairing was Sour Brainless on Guava, I decided to carve my own path. Five words: Quad Barrel Big Bad Baptist. Coconut, almond, coffee, and bourbon in a rich, delicious stout. It does a body good. 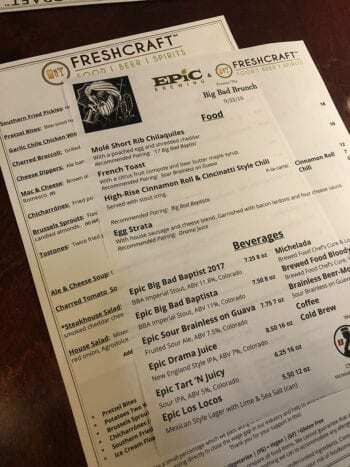 It’s fitting to close out our Denver Beer travelogue with Epic Brewing, a brewery that spans Utah and Colorado. All good things must end, which means it’s time for Beer Travels by Utah Beer News to fly home. Though we only scratched the surface of craft beer in Denver, we had a great time tasting (more than) a few brews. We will be back! This entry was posted in Beer Travels, Blog and tagged Denver. Bookmark the permalink.